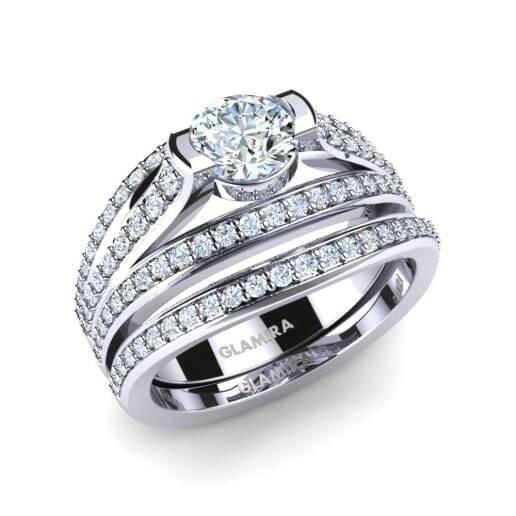 Instead of spending hours trying to find the perfect engagement ring to match your wedding band, let GLAMIRA do it for you. 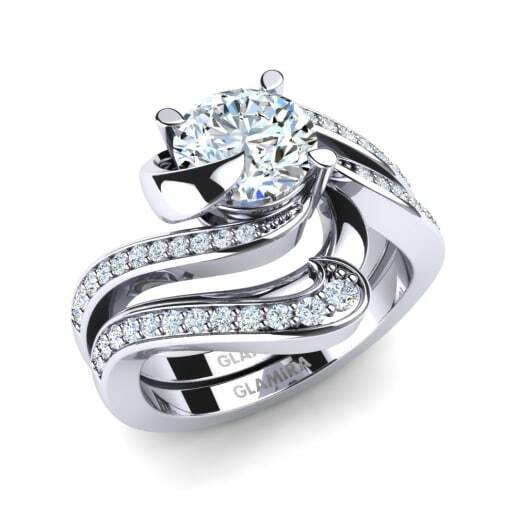 GLAMIRA’s bridal set includes a stunning pair of rings – a beautiful engagement ring and the wedding band of your dreams. So your wedding day will be the profound union of two souls you have always dreamed of. GLAMIRA bridal set rings include gemstones which can be perfectly matched to your personality, and make a big statement about your style. 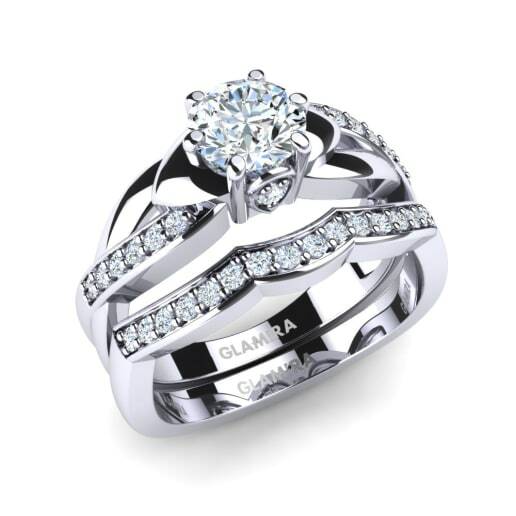 GLAMIRA’s snazzy bridal sets will be cherished for years to come. 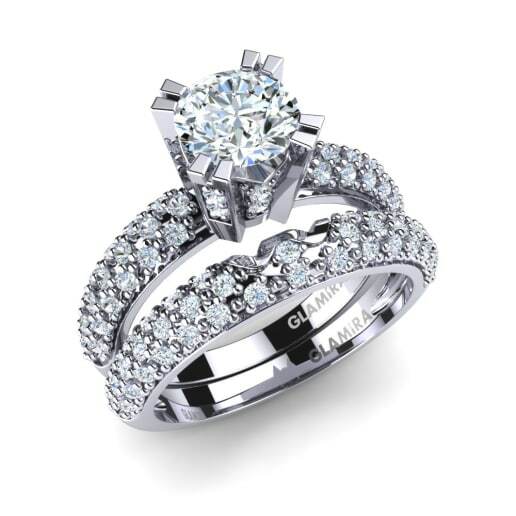 Why not consider our diamond bridal sets with a diamond solitaire or solitaire pave engagement rings, and wedding band with optional pavé set petité stones. 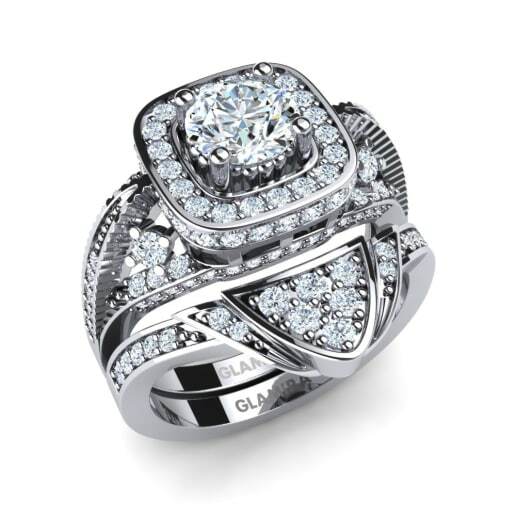 GLAMIRA’s easy-to-use website guarantees that your will enjoy selecting your favourite diamond. And you can add those personal touched which will make the set unique to you. with a sapphire stone in the centre. At GLAMIRA.co.uk you will find a wide range of matching sets which are carefully designed to highlight your chosen gemstone. 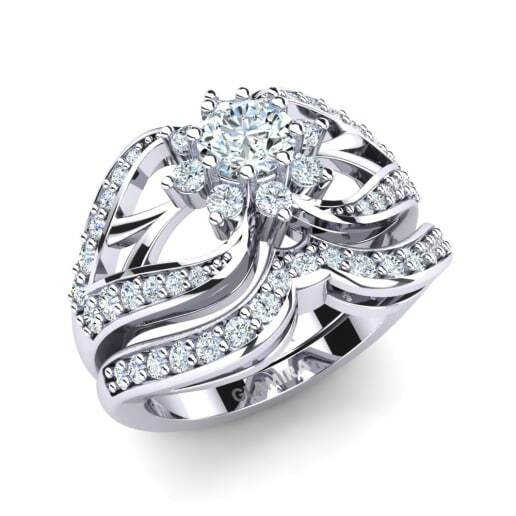 So you can let your imagination run wild and create the bridal set of your dreams.